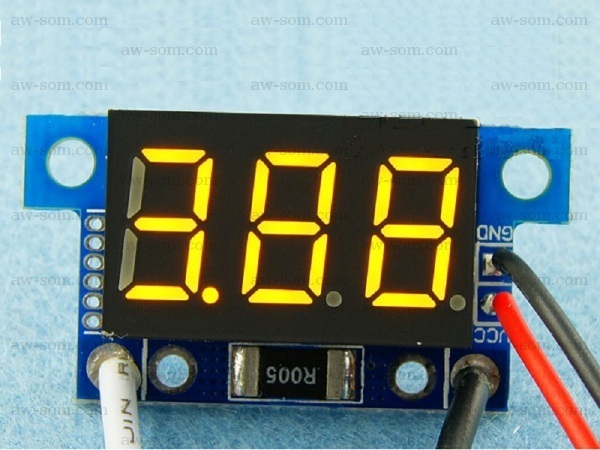 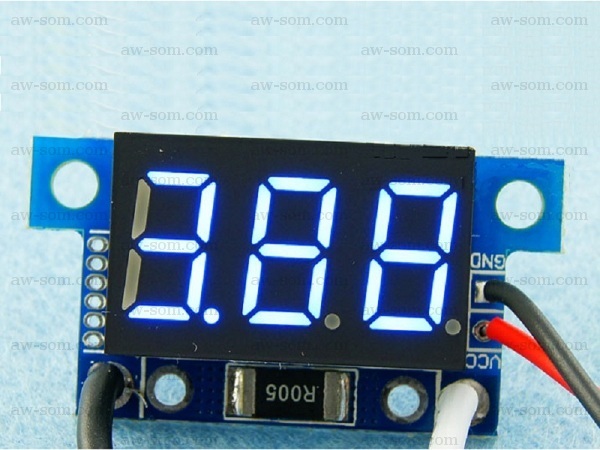 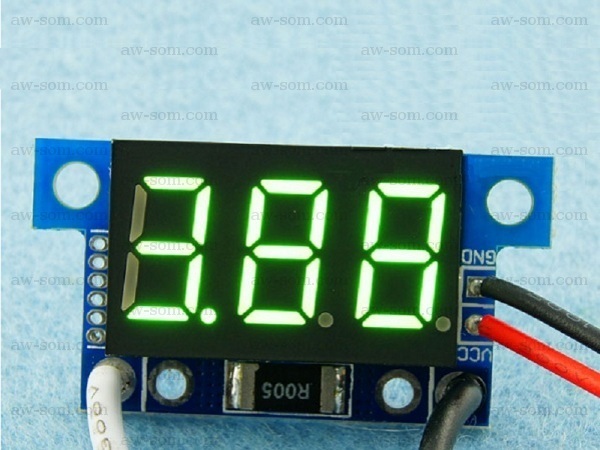 0-5 Amp digital DC ammeter with polarity protection. 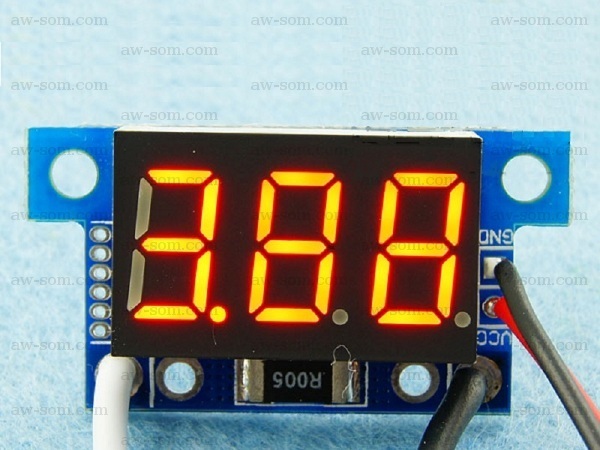 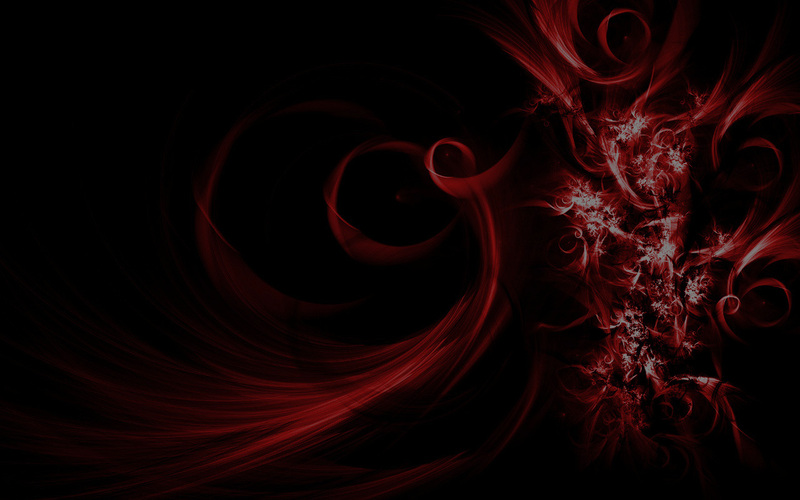 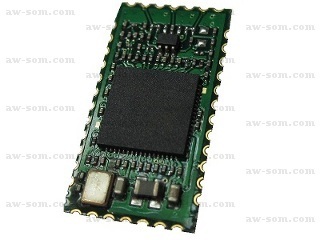 Operates on a wided range supply voltage of 4V-30V. 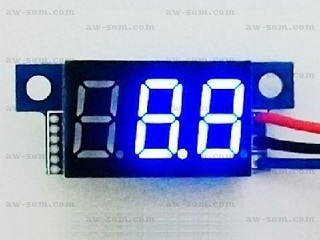 Available with Red, Blue, Green or Yellow LED display. 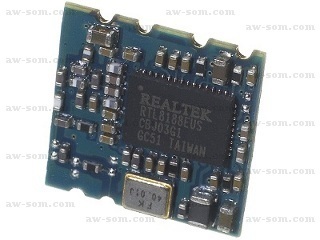 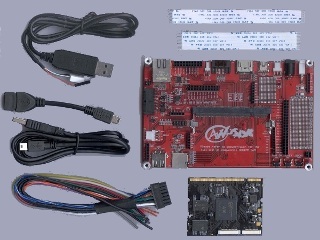 Compatible with lower development board.